Running an e-commerce targetting KSA? Essential information for you to know! Islam S. Salama Experienced digital performance marketing professional helping MENA advertisers scale using Facebook & Instagram. In this article I will look into the specifics of online advertising in Saudi Arabia; stating important statistics, exploring trends and shifts in the recent years, exploring the value of Facebook & Instagram in this transition and finally introducing ways Facebook Inc. and ROI Hunter can help you excel! You may have noticed similar headlines and quotes in the media lately - speaking about the potential and the opportunities of running an e-commerce in the MENA region. To further prove this point, we need to look no further than the Amazon.com acquisition of Souq.com and the consequtive onboarding process of adding more Amazon native products to the Souq.com portfolio. You should also look at the big retail groups in the region working on digital transformation; companies such as Al-Tayer, Alshay’a, and others. Total Population: ~ 33.5 Million. Is there potential for e-commerce business in KSA? Yes! In 2016 (the latest available data) the number of online buyers in KSA reached a total of 12 million users. The growing number of online buyers is helping expand the online shopping in KSA and is expected to have a positive impact on e-commerce in general across the country. The biggest group of online buyers have a monthly income between $533 to $1,065, accounting for 24% of users. 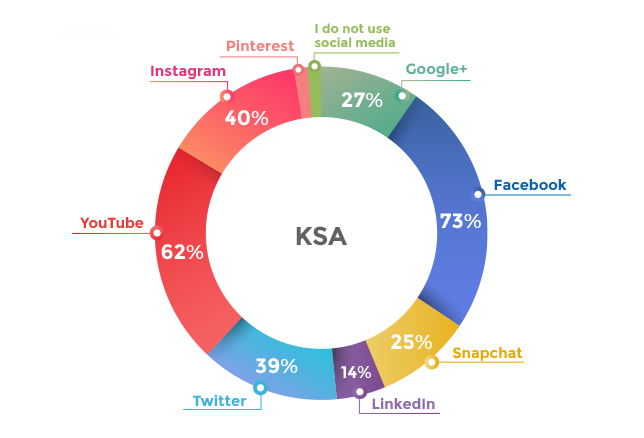 The $2,666+ per month is the least concentrated making up just 10% of the online population in KSA. Finally, there is an interesting trend visible in the preferred payment methods statistics. Cash on Delivery and Credit Cards are the post prevalent at the moment. 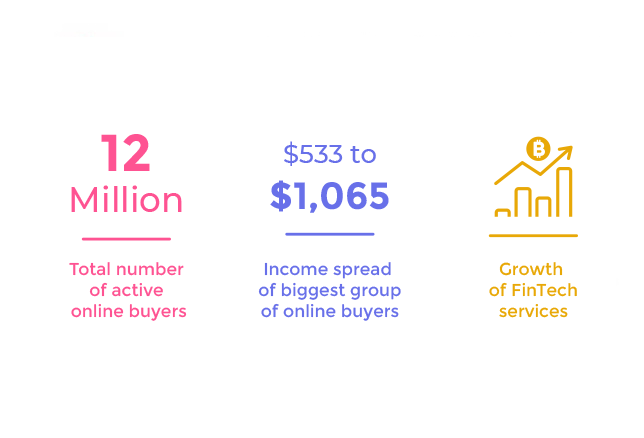 At the same time however, FinTech services are on a huge growth and solutions like Fawry, Masary and AliPay are expected to make a huge impact on the online shopping behavior in the coming years. Which channel is the most suitable to explore the potential? 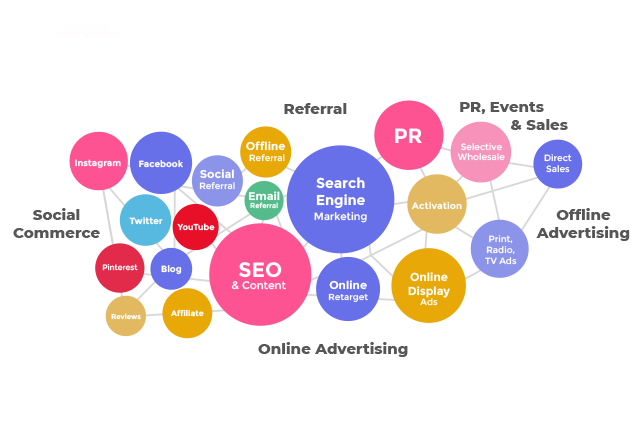 Historically, performance / direct response advertising was always connected to Google AdWords and Twitter. In the past 3-4 years, shifts started emerging; from the drop of Twitter global active users and the decline in their advertising platform investments, to the change of preferred devices, moving from desktop to mobile. There is also a considerable rise of new channels such as Facebook, Instagram, Snapchat, and Influencer marketing. These are all game changers when it comes to push advertising and demand generation. Does this channel have e-commerce specific solutions? Is there enough inventory to secure a good reach? Is it trackable and can you measure performance? Is it scalable? Will it grow with my business? Does it provide support to help you solve any issues? 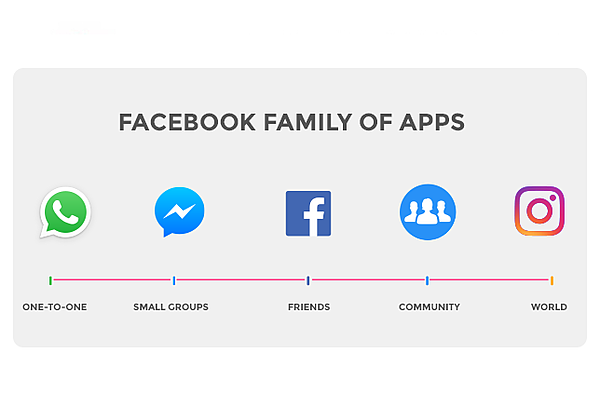 How to increase the Facebook family active users and reach inventory. How to improve the Facebook advertising tools so that they can help drive business growth even better. Alternatively, should we say, what are the changes? I agree with many of you that adapting to change isn't easy - we rather believe those same old ways should work forever as they have proved good performance earlier - although on a smaller scale. However, we are at H2 ‘2018 already - we need to keep up with trends - especially since we are talking about one of the most dynamic shifts taking place in our lives at the moment. I know change is hard if you have to do it alone - without someone helping you become experts in what the new channels/tools are offering. Facebook is doing a great job assisting advertisers to grasp the concepts, using Facebook Blueprints. However, concepts aren't everything - you need to get hands-on best practices, and you need ways to unlock the infrastructure puzzle. Facebook is working on a few ways to make it less puzzling, and in doing so they have come up with a program called Facebook Marketing Partners - which is mainly designed to get verified 3rd parties to help advertisers of all sizes to unlock the full power of Facebook family of advertising tools and take them beyond the possibilities on Facebook. We, ROI Hunter, are a Facebook Marketing Partner. We are proud to be listed among the top 5 partners in the e-commerce/retail segment worldwide. To see what we kind of work we do with our clients, check out our Success Stories page. During the month of May, Facebook managed it's first official event in Saudi Arabia, an event in the theme of Instagram Summit, discussing solutions and features that can help both Facebook users and advertisers get more from Facebook. ROI Hunter, in cooperation with the Facebook MENA office and the Facebook Marketing Partners team, managed to create a new programme, built specifically for the Saudi market, called the Saudi Acceleration Programme. The programme is aiming to help educate and support the advertisers about the Facebook powers and what technologies and solutions are available to help them scale thier business. If you are keen to know more about this programme, just leave your details here and I will personally reach out to you as soon as possible.